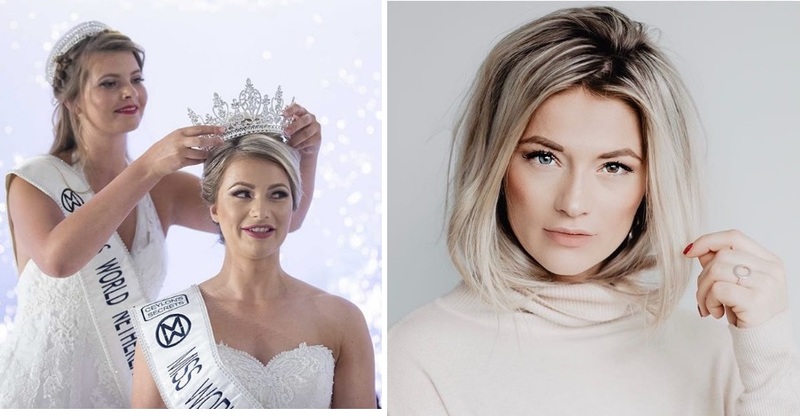 A 25-year-old business administration student Leonie Hesselink was crowned Miss World 2018 in a crowning ceremony held on June 10, 2018. She was crowned by Miss World Nederland 2017 Philisantha Van Deuren and bested 15 other beauties that night. She will represent the Netherlands at the annual Miss World beauty pageant this December in Sanya, China.